The only downside is when Van Damme and Butler are on the back of the bike and they go through a fire and for a few seconds when they come out the other side it's obvious that instead of a stunt man they've used two dummies with sack heads. This movie has so much going for it: the cast, the over the top action sequences, funny lines and the great direction by John Woo. The workprint is interesting for the violence cuts, less for the love scene, thefinal fight with Fouchon was shorter, just like in the cyborg workprint. Shows for one, that a film isnt nearly finished with a workprint, and the decisions on the final product still to be decided. The US cut is a bit shorter than the european uncut version, and therefore worthless to me. I just hate violence cuts. Especially in John Woo movies. If you watch the offical trailers, there are scenes that dont appear in the final product, that too annoys the hell out of me, but thats just the process...thats how unused scenes wind up on vhs or dvd covers, too. Great Review on one of my all-time faves. Jack: Lol, yea this film has an insane amount of ridiculous moments that make it so fun. Henriksen's lines, the snake bit, the motorbike, it's all awesome cheesy stuff but I love it. And John Woo is in top form here. Too bad he didn't always knock them out of the park. Paycheck? Yikes! Regarding the motorbike sequence, I never noticed that. I'll have to check it out again in slow-mo. Thanks for the tip! Ingo: Thanks buddy! I wasn't aware the European cut was longer? Sweet! And I hate when you see scenes in trailers that don't show up in the actual film. Drives me nuts! Also, I was looking for your Workprint review from your site to link to this post but couldn't find it on your site anywhere. Did you remove it? Dude, that's a bummer. I enjoyed it. It was very informative. Lol, yea I read it as soon as you posted it. Yowza! lol. Great and informative review though! I never saw his reality show. I know it never aired here in the U.S.
Maybe I can find it on YouTube? rG, This came out in December in the UK and I hung on to see it on my birthday, I was so disappointed on my first watch. There was an article in the UK magazine calling it the first art action film, my (stupid) expectations were that it was going to be similar to Woo's Hong Kong work, when it wasn't I was gutted. 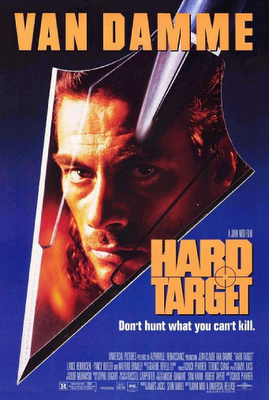 However time has been kind to Hard Target and I now think of it as being a real blast, so much fun and cheese but still not enough Woo, I must track down that workprint. By the way I actually don't mind Paycheck but don't tell anyone! Excellent write-up! One of Van Damme's best. His mullet is hilarious and his interactions with Brimley are great. Also the action scenes are top-notch. If only he could get back to making them like this, right? I'll take you up on your generous offer Hellford667, please email me through my blog. Thanks. Gotta love Hard Target. 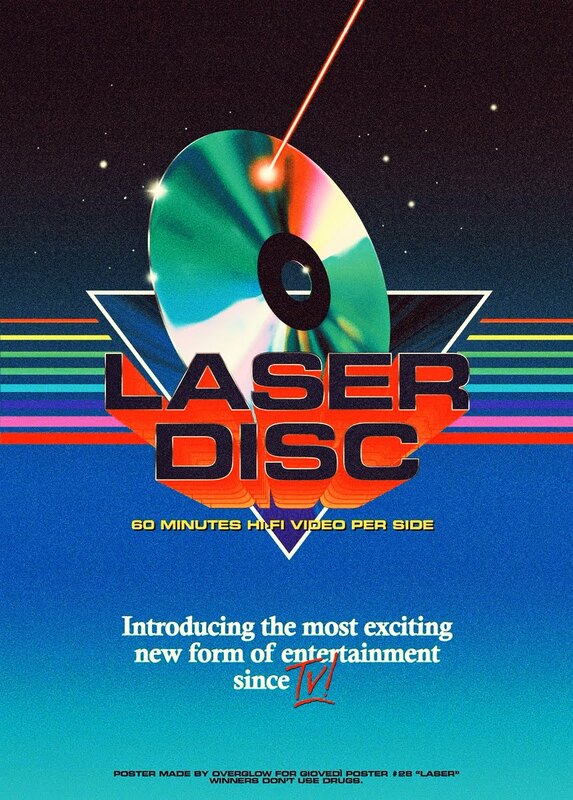 They don't make movies like this anymore, which is too bad.